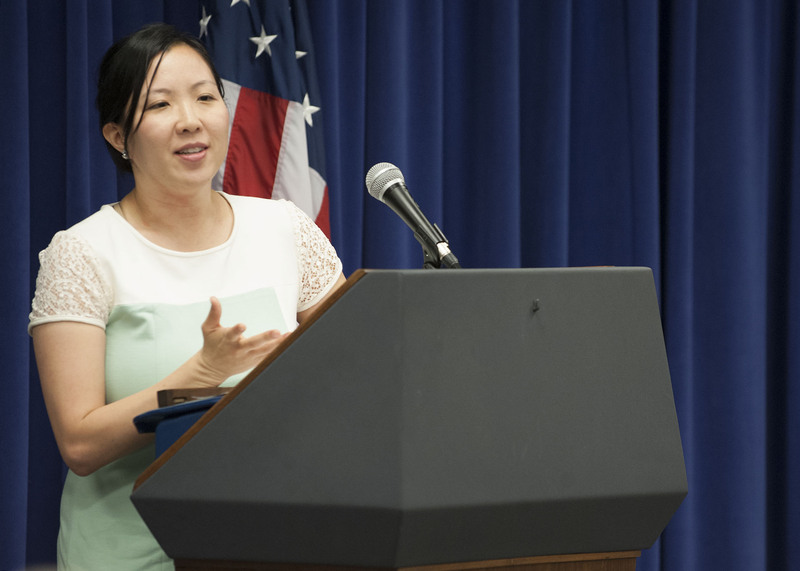 Jack Kent Cooke Foundation Educational Adviser Nara Lee was recently the keynote speaker at the Asian American and Pacific Islander Heritage Month celebration at the White House Communications Agency. 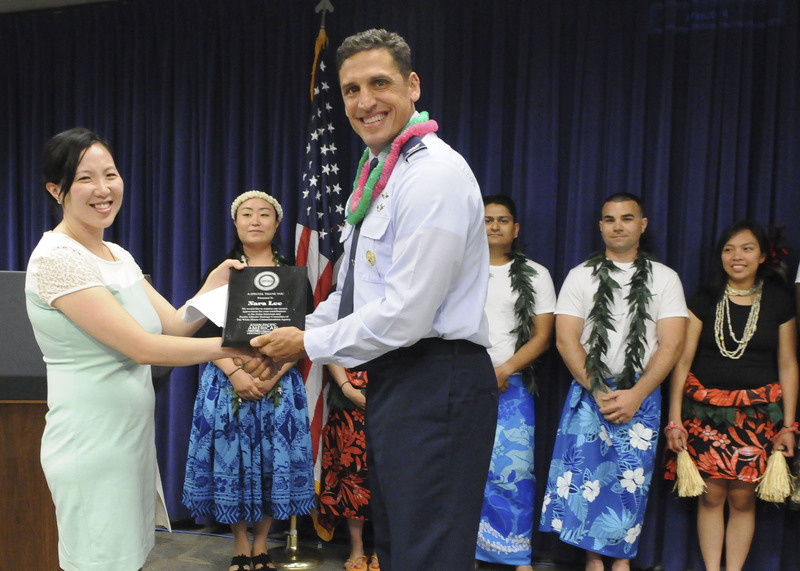 Nara highlighted the activities of a few of the Foundation’s exceptional Young Scholars who are petitioning for South Asian refugees, are award winning filmmakers and documentary directors, know five to seven languages as high school freshmen and build their own musical instruments. 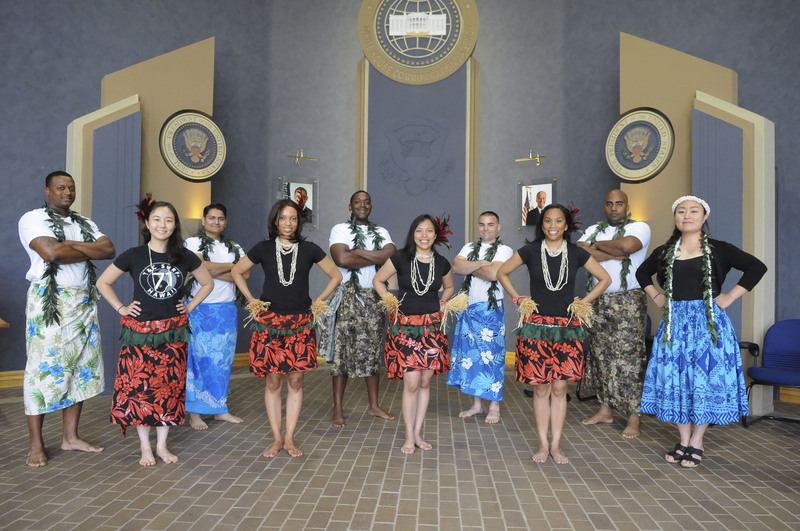 The event also featured a Tiniking stick dance, Hula dance, and a review of Asian American Leaders in 2013.